So, the house you’re selling is vacant? Don’t despair! 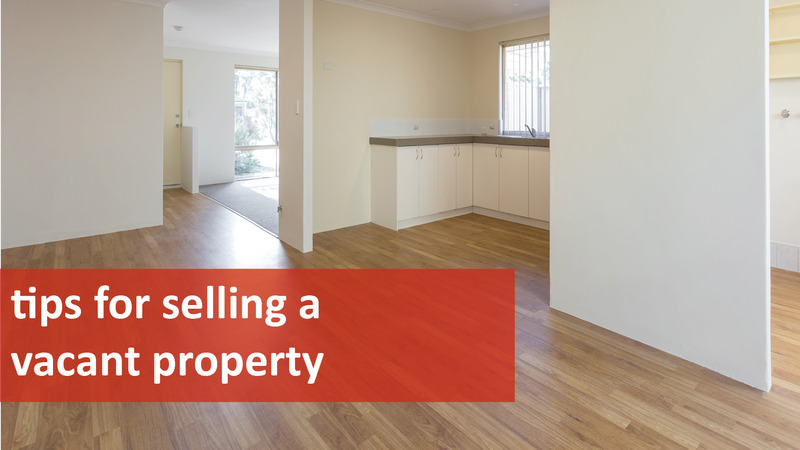 Here’s our top tips for making the sales process for your empty home a more straightforward one. Dust off your home insurance documents and policy to see if your coverage changes when you no longer live in the property. Both your insurance company and your lender need to know if you move out, particularly because they will want to know you have taken some precautions to protect the property from damage. Set up a few lamps on timers to make a home look as if someone still lives in it. Tilt the slats of window blinds up so that passers-by cannot see that the home is vacant, yet light filters in for visitors to the property. Protecting your home is not only a matter of securing it against vandals, but also making sure the property isn’t damaged through poor maintenance. Property values can deteriorate, too, if you don’t keep the grass cut and the interior clean. You should occasionally run the water in the taps, run the dishwasher and flush the toilets to make sure everything is working. Use simple staging techniques such as placing shower curtains and towels in the bathrooms and kitchen; placing a bowl of fake fruit or a wine bottle with glasses on the kitchen bench; and setting a small table or plant on the balcony. A vacant home with just a few pieces of furniture can sometimes be more appealing than a cluttered home, so that’s a plus! At We Love Rentals®, our number one focus is to provide you with the best service, including securing a tenant for your property ASAP. If your property is vacant for too long, it becomes stale and you may find yourself considering selling your property. Before you do so, please get in touch with us for an analysis of your current situation and how we may be able to help. If you are considering selling, the team at Naked Real Estate will provide you with an unbiased and honest opinion on what your property will achieve in the current market and run through some other options you may have.